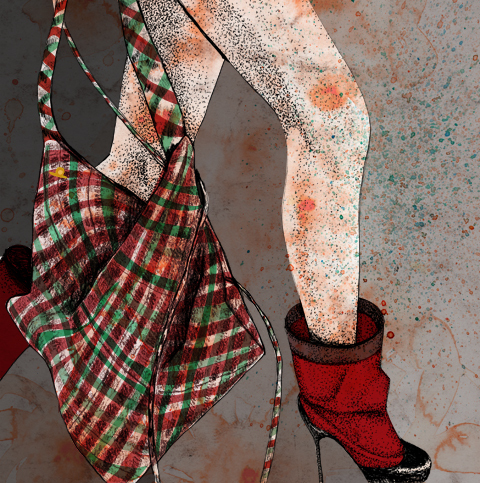 Vivienne Westwood Red Label AW15 by Sara Netherway. This year, instead of accompanying individual show reviews with fashion illustrations I decided to do something a bit different and open up the brief: inviting illustrators to send me their interpretation of any look from any of the London Fashion Week shows that took place, whether on or off schedule. Here are the results, all in one place. I hope you enjoy them! 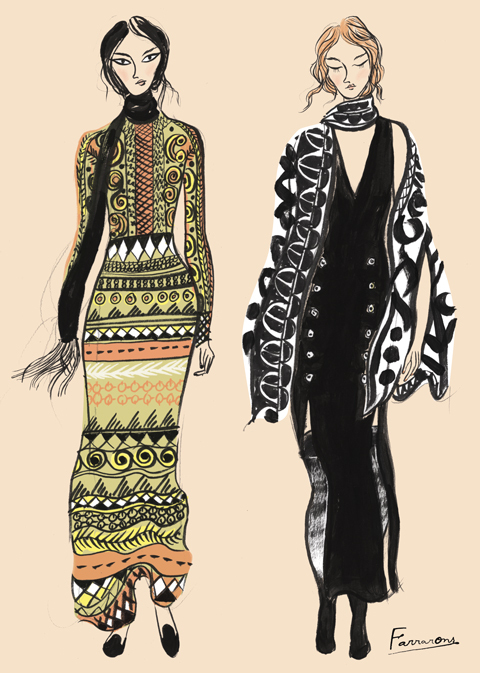 Temperley AW15 by Emma Farrarons. Sophia Webster AW15 by Kat Squire. The acclaimed flame haired singer gives us an exclusive peek at the making of the video to accompany new single I've Improved. 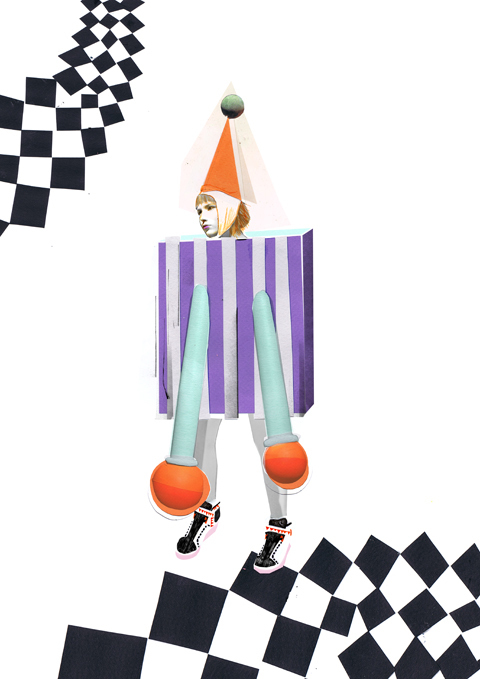 Oh so pretty: fashion illustrators interpret some of the best looks from a range of designers at A/W 2014 London Fashion Week. Womenswear MA students showcased their graduate collections at the Waldorf Hotel on Friday 14th February 2014. As up and coming designer Vita Gottlieb prepares to take to the Fashion Scout catwalk for the first time we showcase an exclusive preview of her new Caged collection. Owlle is a fine arts graduate who fuses lyrical prowess, dance floor beats and an eye for the wonderful. Her debut album France is out this year.